Livingston Village has been around for about 300 years and it is the place in which the major town next door to it is named after. 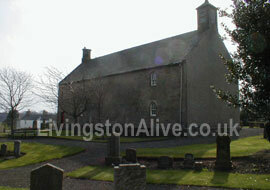 The village was then known as Levings-Toun and slowly became known as Livingston. The Village has been the starting point of many industries, during the 19th century Shale Oil industry in which James Young's new invention, Shale Oil was based around, most of the miners of the Shale in the area lived in the Miners Cottages on the main street. The Miners cottages were the home of many of the shale miners throughout the industrial revolution of the 19th Century. 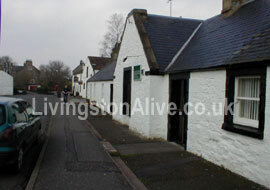 The original Main Street is in Livingston Village containing Livingston's oldest Pub, the Livingston Inn, known to the locals as the "Livi Inn" Also situated on the street is a Hair Salon, which used to be the premises of the villages main shop. 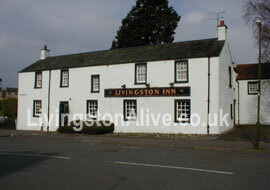 The Livingston Inn has been around since the days of the old farm village of Livingston. The Inn was where all the farm workers and laborers would go to at the end of their workday and go and cool off with a nice drink along with friends and relatives. 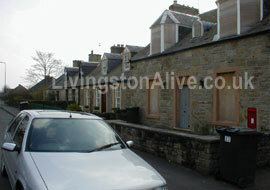 Livingston Village is the reason that the Town of Livingston exists today, if the village had never been built then the proposal of putting a town next to a farm village would never have happened here, and the expected overspill from Glasgow may very well have occurred.